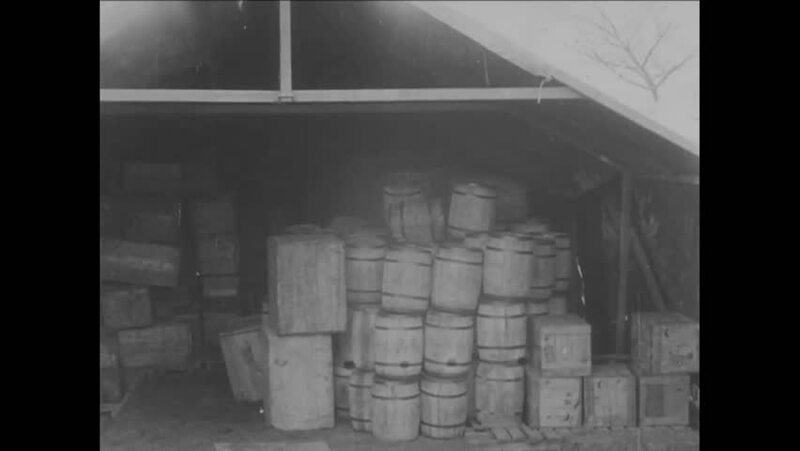 CIRCA 1918 - Soldiers load provisions onto trucks. hd00:34CIRCA 1918 - President Woodrow Wilson walks through rows of military officials standing at attention in England. hd00:54CIRCA 1918 - Housing is constructed in Washington DC. sd01:121900s - Footage of the Model A automobile in action, circa 1907.
hd00:36CIRCA 1921 - A slow panoramic shot shows the exterior of a government building in Washington DC. hd00:19JAPAN 1940s: A view of the Japanese army in action.